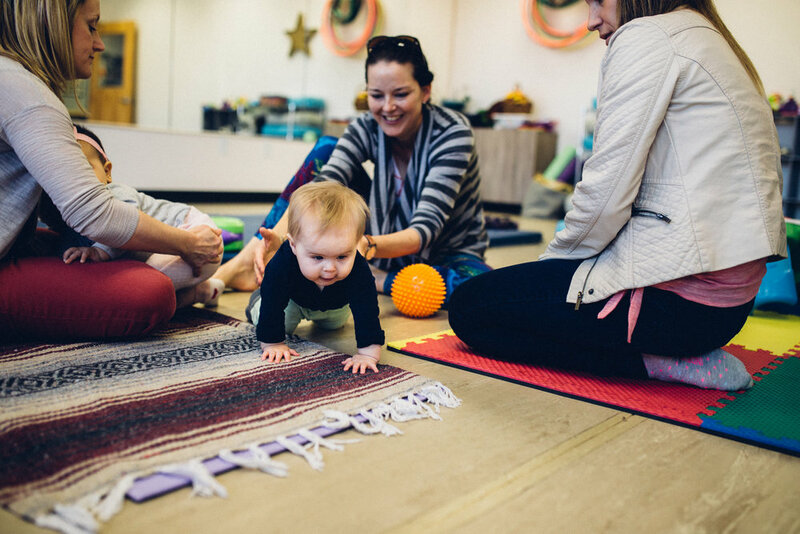 Each Babies On The MOVE class reviews infant development and provides hands on teaching for developmental positions with opportunities for parent practice. 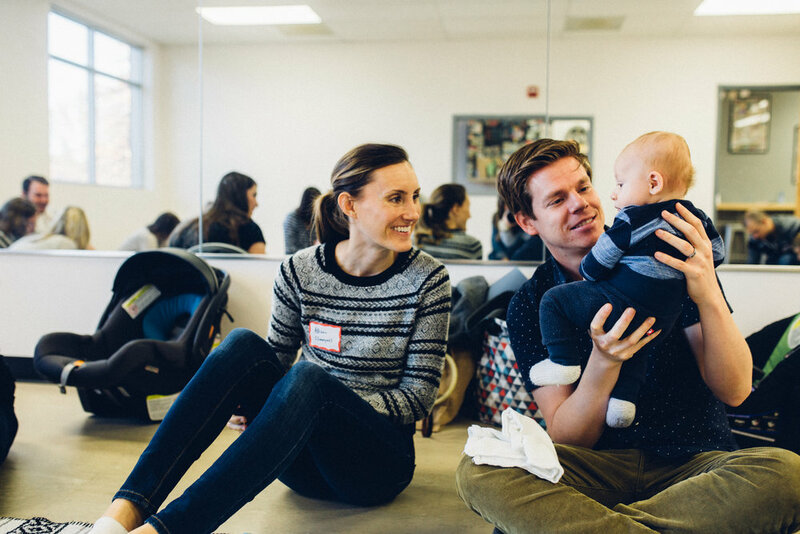 The casual and comfortable environment encourages parent and child interaction while learning from expert pediatric physical therapists in a social setting. 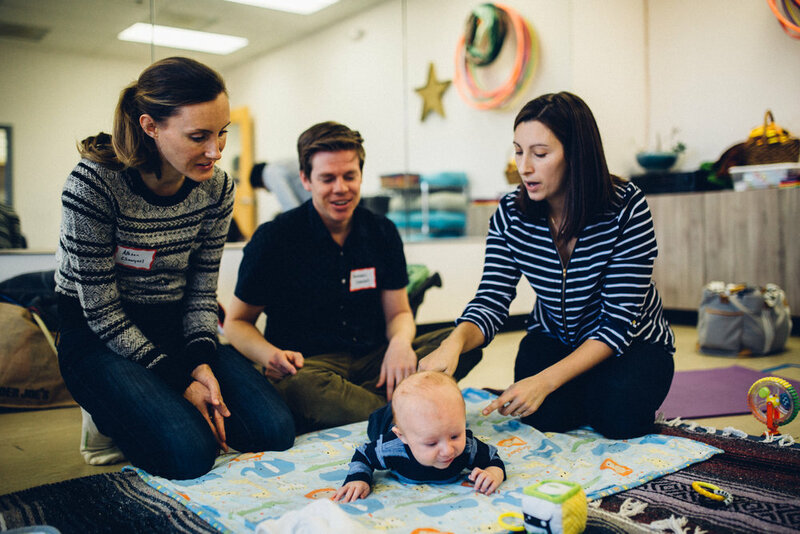 Classes are customized to the needs of the parents and the developmental stage of the infants attending. 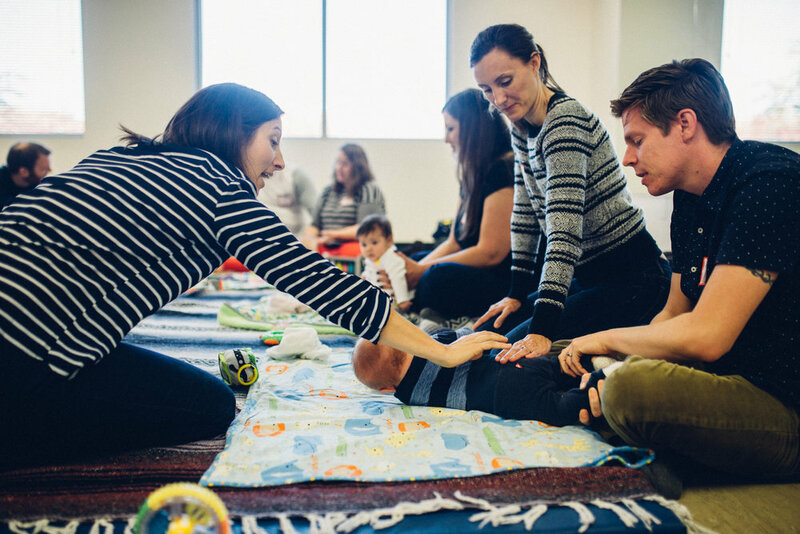 Tummy Time & Beyond Classes @ Baby + Co.
As parents, we hear that our babies need to do Tummy Time but we are not exactly sure how to get it done each day. What do we do if our baby doesn't like it? What can we do next once baby has the whole tummy time thing figured out? 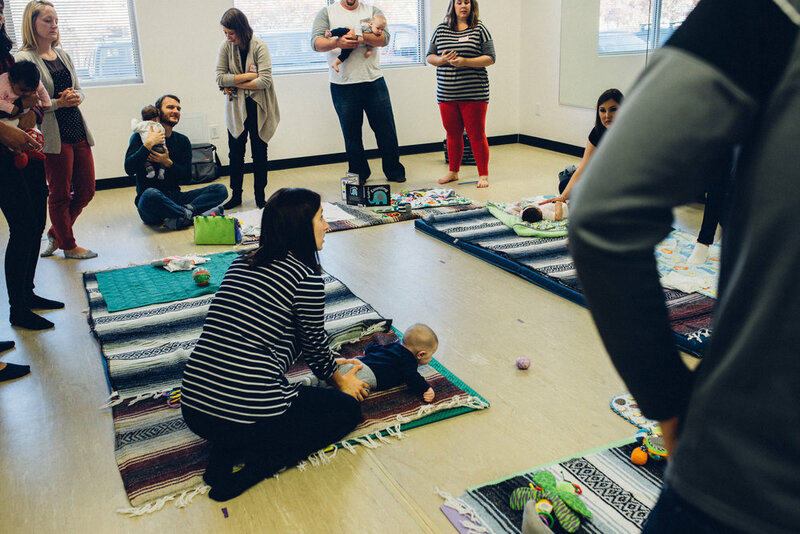 In these 60-minute classes you will learn how to help your baby excel in motor development. 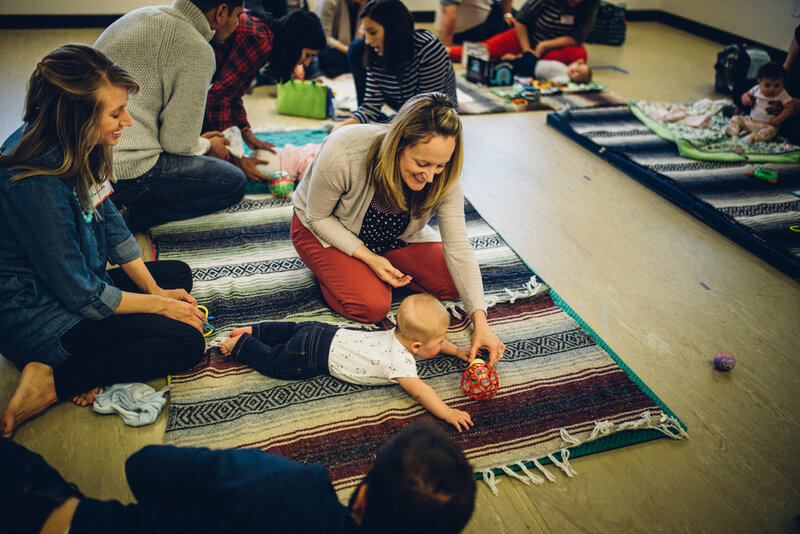 Whether your infant needs help learning to enjoy tummy time, figuring out how to roll over, sit up, find his way to hands and knees for crawling, or stand and walk, these classes offer a variety of ways to help your baby master motor development. Class discussion varies each month. We encourage you to register for as many months as you wish as your child moves towards learning to walk. 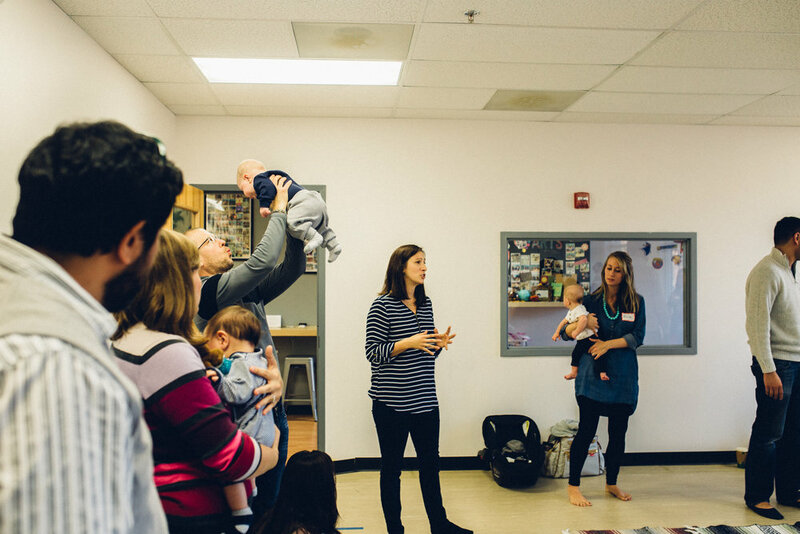 These classes are an excellent complement to the Movers classes offered on Sundays. 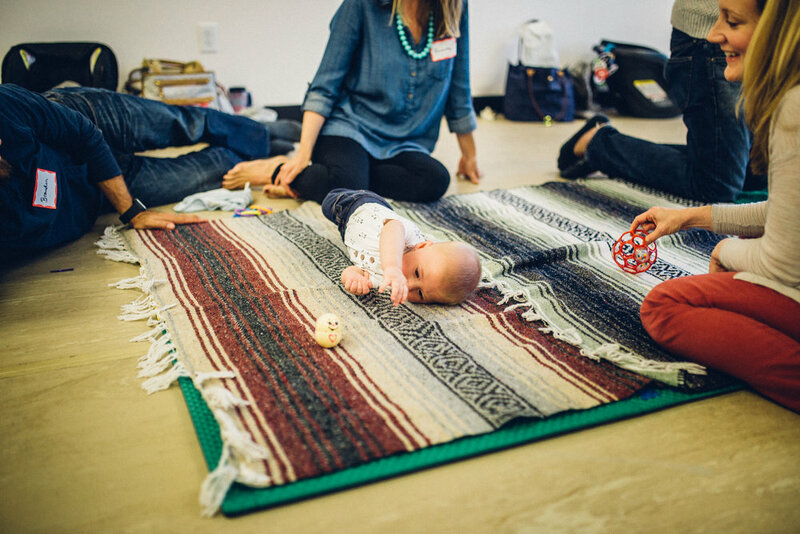 The small nature of this class allows us time to discuss movement in more detail and across the full spectrum from beginning a skill to mastery. Babies change so much from month to month. 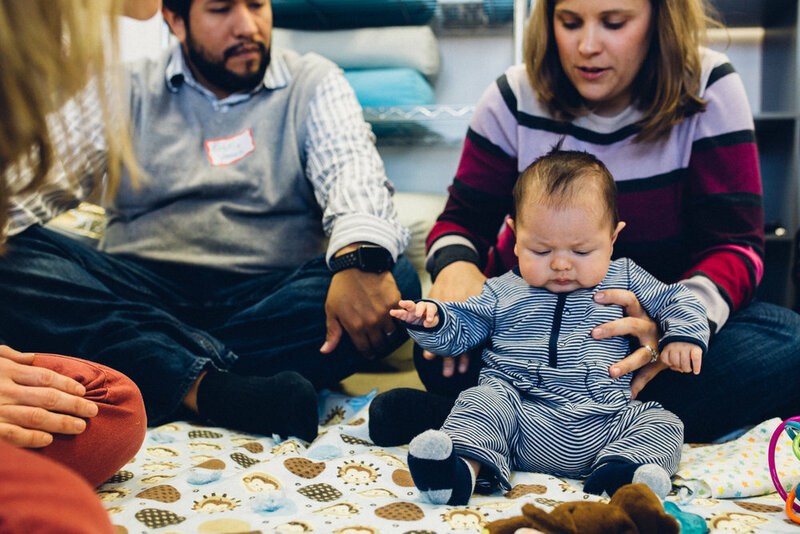 These 45-minute monthly age-based classes cover a variety of positions and skills to meet your baby where they are in their development. 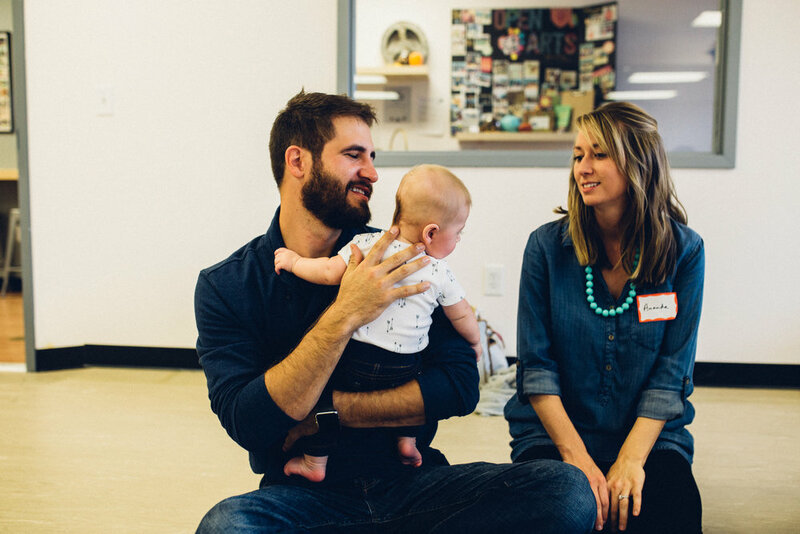 You will learn tips to help your baby progress in all of the skills she is currently working on. Check out our calendar to see upcoming dates. 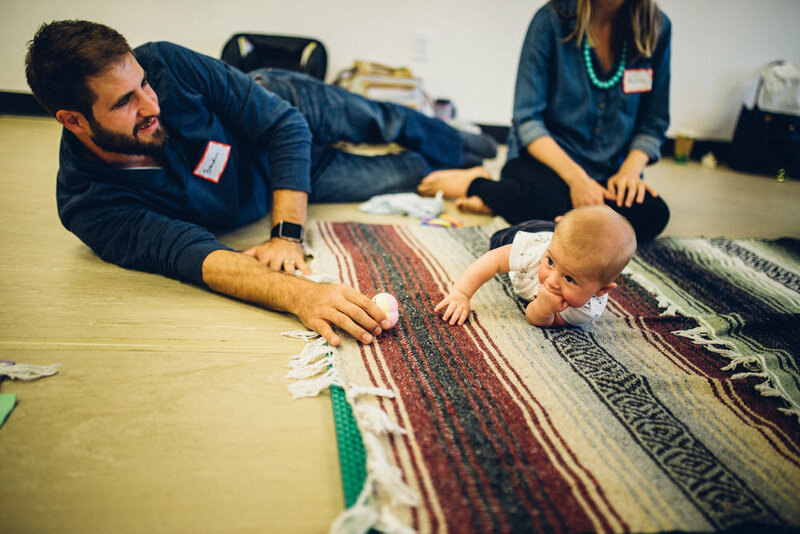 Focus on developmental positions which are the foundation for early movement. Focus on transitional movements, mobility, balance, and coordination.